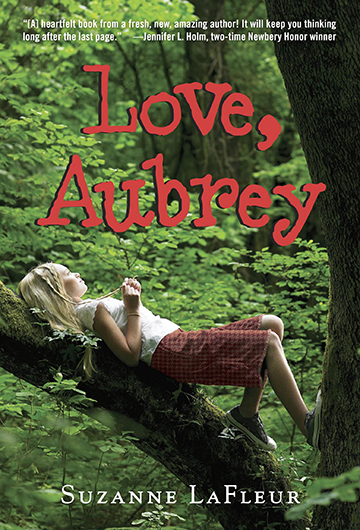 Eleven-year-old Aubrey finds herself living all alone. It’s okay, for a while. She buys plenty of SpaghettiO’s to eat and a pet fish to keep her company. While SpaghettiO’s and pet fish are both wonderful things, sometimes even the strongest people find they need a little more.